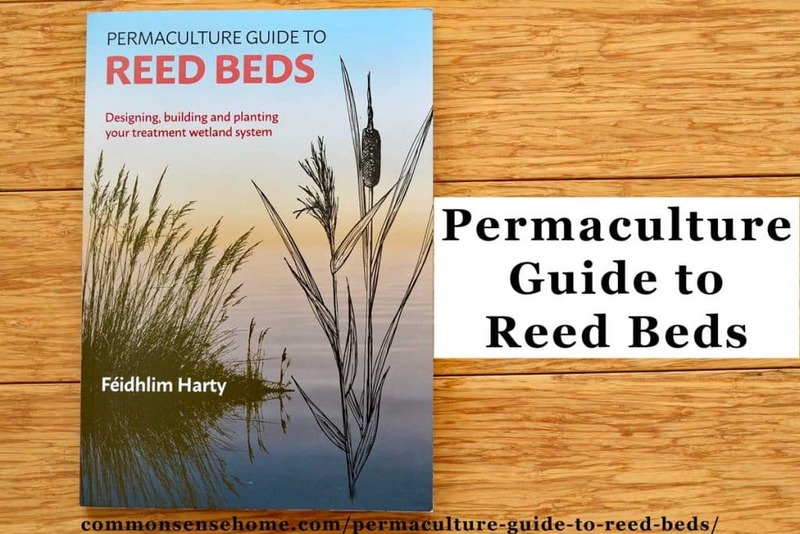 “Permaculture Guide to Reed Beds: Designing, building and planting your treatment wetland system” provides the reader with detailed instructions for building an environmentally friendly wastewater treatment system. Wetlands are nature's water treatment plants, and the author shows us how to safely adapt them on a household scale. The author is meticulous in his attention to meeting applicable government regulations for home wastewater treatment. Although the book was written with the regulations of the UK and Ireland in mind, building codes are quite similar here in the United States. This book would be good to pair up with The Humanure Handbook, which explains how to safely compost human wastes. I was a little disappointed to find that there was no discussion of harvesting the wetland plants for compost or fuel making. Some time ago I read about a project using cattails for biomass pellets and energy production. (See “Cattail Biomass to Energy: Commercial-scale harvesting of cattail biomass for biocarbon and solid fuel” for more information.) I was hoping that this might be possible on a small scale, but the author feels that the risk of pathogen exposure from working in your wetland outweighs the value of potential biomass harvest. (The commercial systems use machinery, and weren't harvesting cattails from greywater filtration areas.) There was discussion of using comfrey to gather nutrients from the effluent of the treatment bed. There are detailed diagrams and discussions of the various treatments scenarios, extensive plant lists, and maintenance lists. The book contain enough information that a homeowner experienced with general building projects could probably use the book to work with a septic installer to get a system in place. 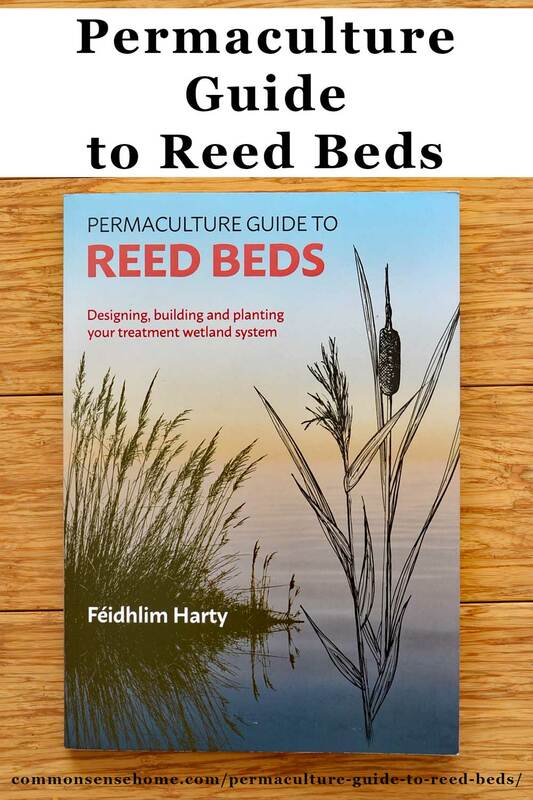 Are Reed Beds the Future of Waste Treatment? Maybe. In a city or suburban setting, a municipal scale system is probably the best option. Incorporating reed beds into those systems is a worthwhile consideration. You have sewage treatment in process in exposed surface waters. That's a tough sell in most residential neighborhoods. Out in the country where you have more room and no municipal treatment, it would be a better fit. I look forward to seeing how the technology and treatment options evolve as we move forward. Right now, we have way too many nasty things getting back into the water supply, so there's plenty of room for improvement. I received a copy of this book for review. As always, my opinions are my own.